CHICAGO —(ENEWSPF)–April 10, 2015. 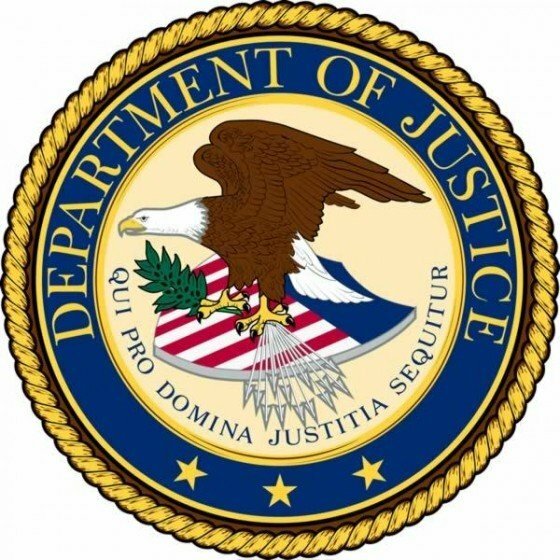 A Melrose Park detective was arrested yesterday for allegedly attempting to possess with intent to distribute five kilograms or more of cocaine and possession of a firearm in furtherance of a drug trafficking crime. The defendant, GREGORY SALVI, was arrested following an investigation by the Chicago Office of the Federal Bureau of Investigation. Salvi, 42, of Melrose Park, was charged by criminal complaint that was unsealed following his initial appearance today. He appeared today before Magistrate Judge Jeffery Cole in U.S. District Court and is scheduled for a detention hearing on Tuesday, April 14, at 10:15 a.m.
As set forth in the complaint affidavit, on April 9, 2015, Salvi attempted to possess with intent to distribute five kilograms or more of cocaine, which he expected to deliver to the informants in return for money. The complaint further charges that Salvi was carrying a loaded Glock .45 caliber handgun and driving a police vehicle at the time he attempted to obtain cocaine. Also according to the complaint affidavit, the defendant used his position as a law enforcement officer with the Melrose Park Police Department in order to unlawfully acquire narcotics from the Melrose Park Police Department. It is alleged in the complaint that Salvi twice stole narcotics held in evidence by the Melrose Park Police Department, which he then distributed to two individuals who, unbeknownst to Salvi, were cooperating with law enforcement. Specifically, in November 2014, Salvi distributed heroin to a cooperating individual. Then, in December 2014, Salvi distributed cocaine to a cooperating individual. According to statements made by the Salvi, on one occasion Salvi used his position as a law enforcement officer to take real narcotics from the police evidence storage, which Salvi replaced with fake narcotics, and Salvi planned to sell the real narcotics to narcotics traffickers. Also, according to the complaint affidavit, during recorded conversations in January and February 2015, Salvi offered to sell two kilograms of cocaine to a cooperating individual that were being tested by a local laboratory for the police department. During that same time period, Salvi offered to procure firearms for a cooperating individual, and offered to help remove the firearms’ serial numbers. 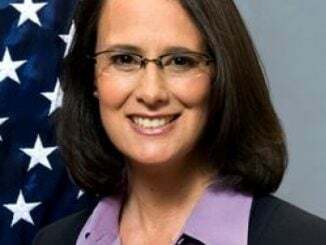 The arrest and complaint were announced by Zachary T. Fardon, United States Attorney for the Northern District of Illinois and Robert J. Holley, Special Agent-in-Charge of the Chicago Office of the FBI. The Melrose Park Police Department is fully cooperating in the investigation. If convicted of both charges in the complaint, intent to distribute and possession of a firearm in furtherance of a drug trafficking crime, the defendant could be sentenced to a mandatory minimum sentence of 15 years’ imprisonment, a maximum of life imprisonment, and a maximum fine of $10 million. If convicted, the Court must impose a reasonable sentence under federal statutes and the advisory United States Sentencing Guidelines. The government is being represented by Assistant U.S. Attorney Patrick Otlewski. A complaint contains merely charges and is not evidence of guilt. The defendant is presumed innocent and is entitled to a fair trial at which the government has the burden of proving guilt beyond a reasonable doubt.